Buy Guardian Blackout Kit , from Guardian Survival Gear for $69.99 only in My e-commerce. 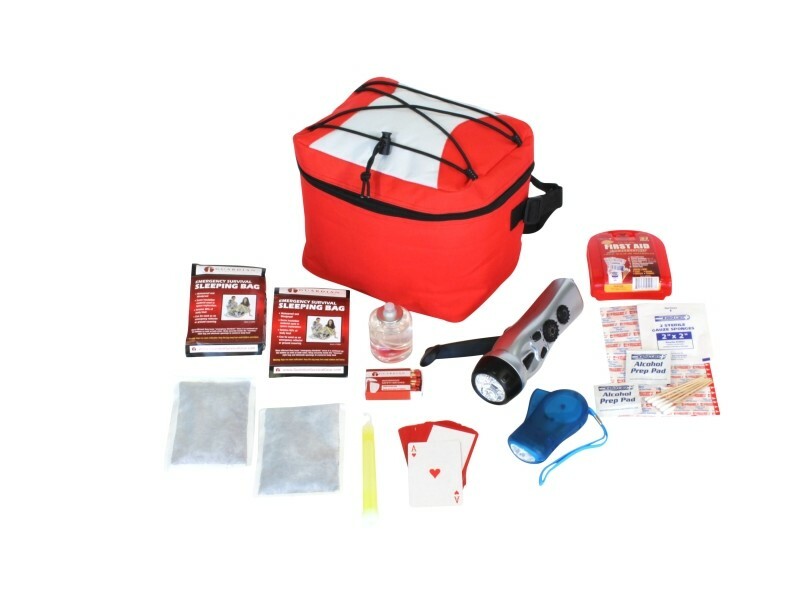 This compact survival kit is designed to keep 2 individuals safe during a Blackout. It is packed neatly into a durable waterproof cooler bag. 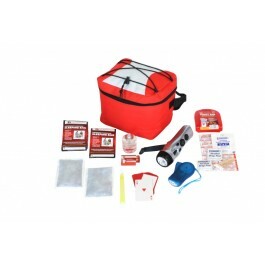 The red cooler bag has the words “Survival Kit” on the front, an adjustable shoulder strap, tie-down cords on top, and a reflector stripe in the back. Dimensions (length x width x height): 9.5" x 7.5" x 7.5"